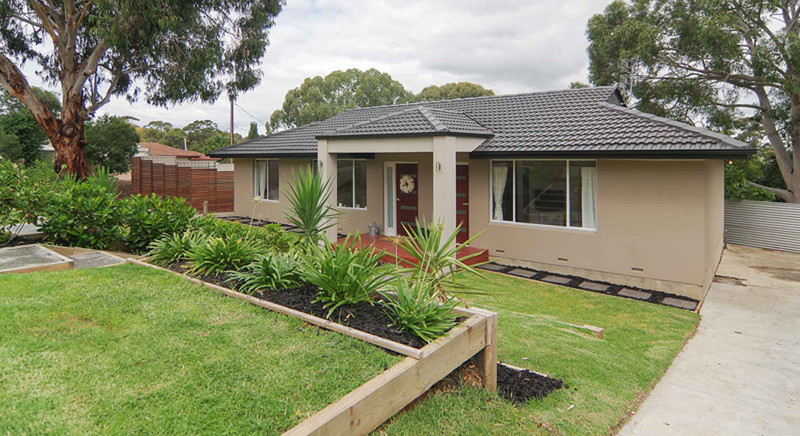 If you want to significantly improve the appearance of your home and are tired of looking at the same old brick, blue board, foam, or hebel then it’s time to consider rendering. External rendering is the application of premixed layer of sand and cement to brick, cement, stone or other materials. It is often textured, coloured or painted after application. 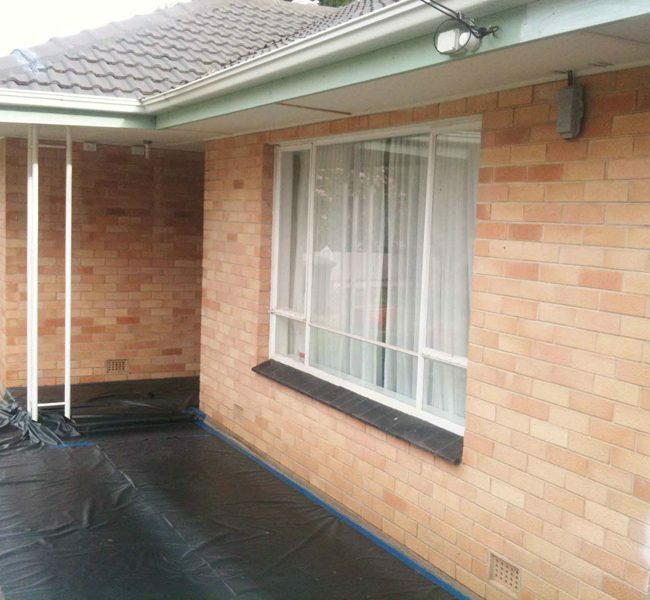 We generally apply rendering to exterior walls. 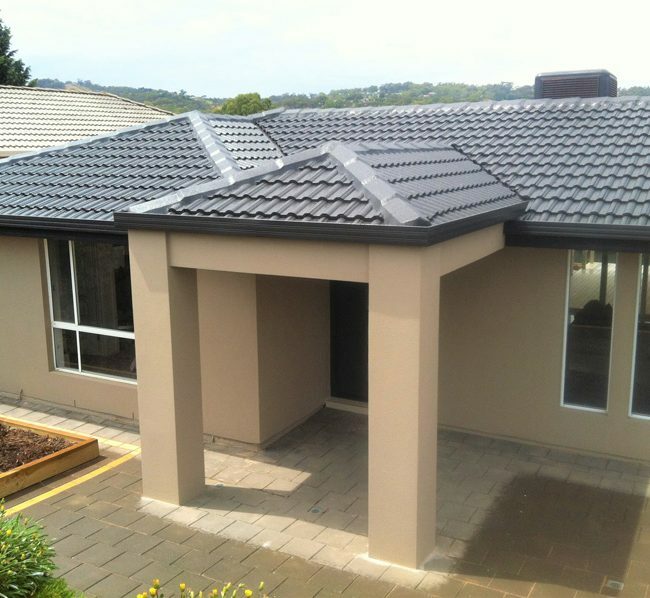 Depending on the look you want, rendering can be smooth, textured, coarse, fine, natural, coloured pigmented or painted. 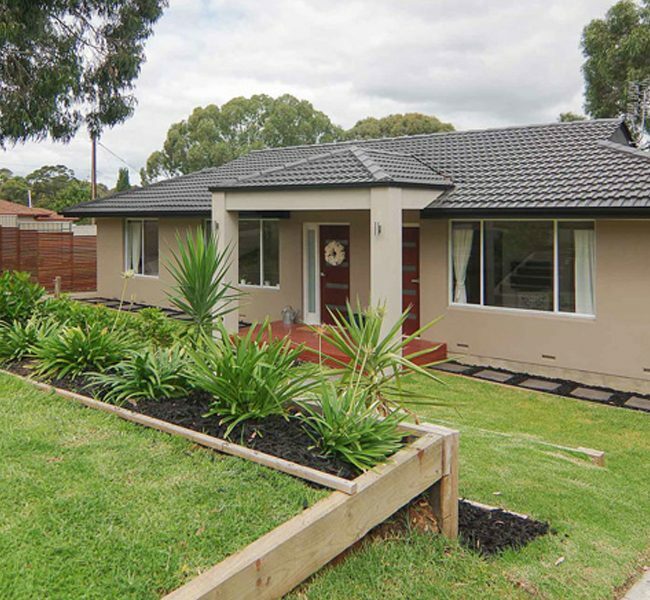 Our 5 coat rendering system is a great investment as it will not only modernise your home achieving the look and finishes of current trends but also improve its insulation properties. 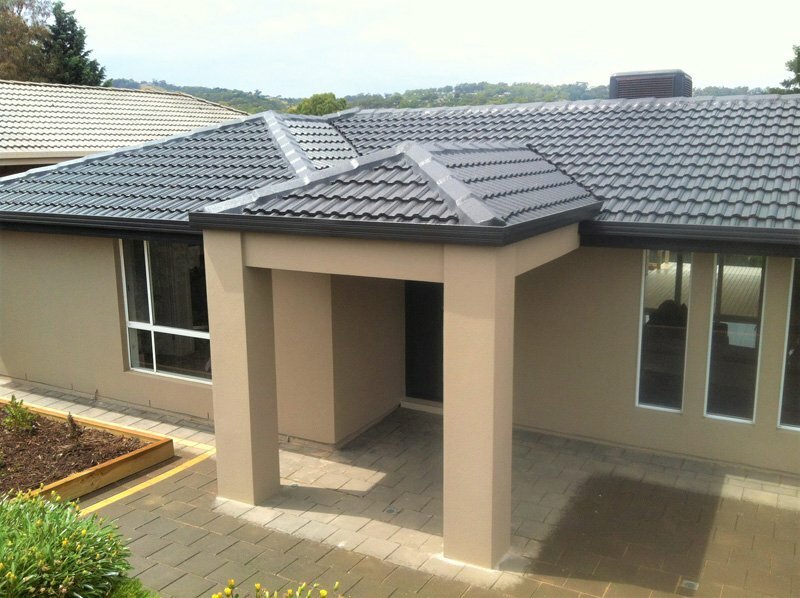 Depending on the look you are after we can render the front façade of your home, or all the walls as well as assist you will a range of colour choices. This includes one on one consultation and design to completely transform the look of your home. 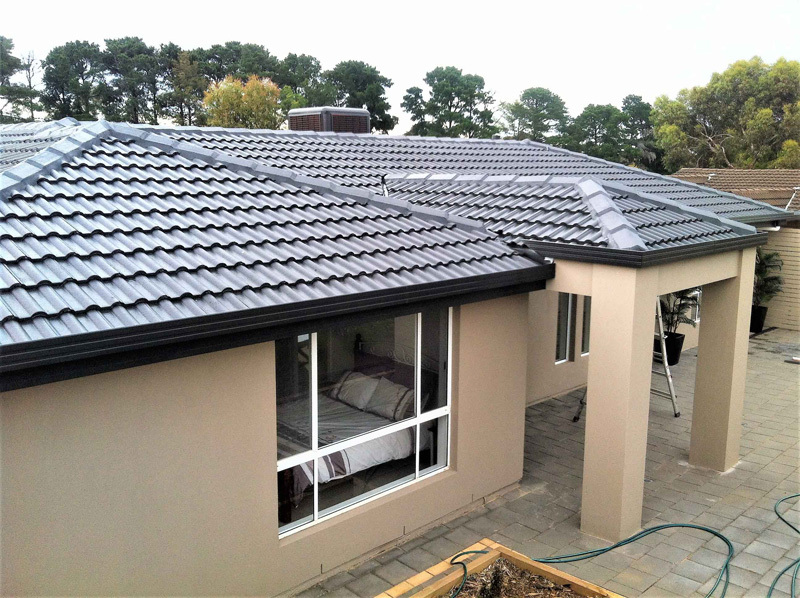 Our highly skilled carpenters, roofers and renderers can easily alter your roof line, add a portico turn your average home into a dream home without incurring the cost of moving. Need some Inspiration for Rendering your Walls? 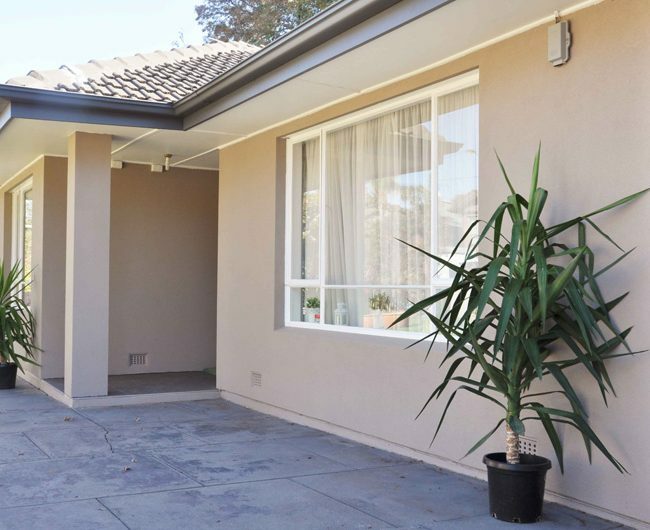 Unlike normal exterior paint, our render wall coating keeps its elasticity – this covers fine cracks and water proofs your walls, protecting them from seepage. 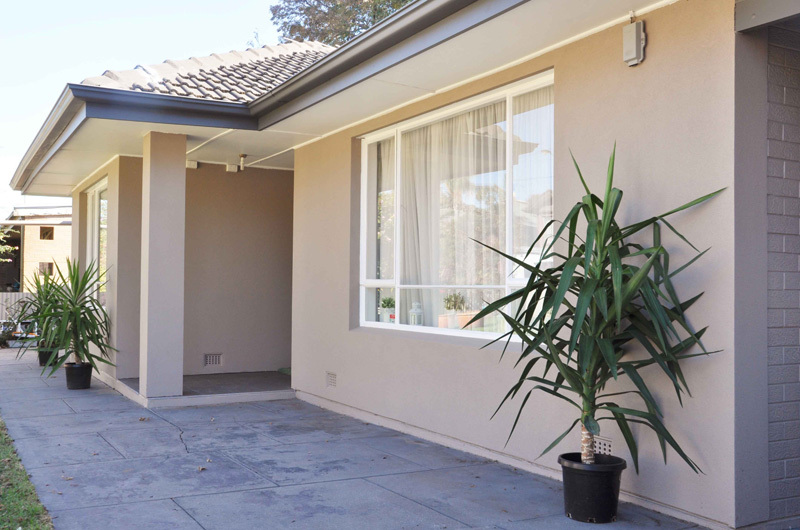 Our render wall coating products are insulated and reflect up half of all sunlight. This saves you money on energy bills. Our render coating system contains Dirtguard – this is an elastic crack bridging 100% acrylic, elastomeric wall coating that provides unbeatable exterior durability. 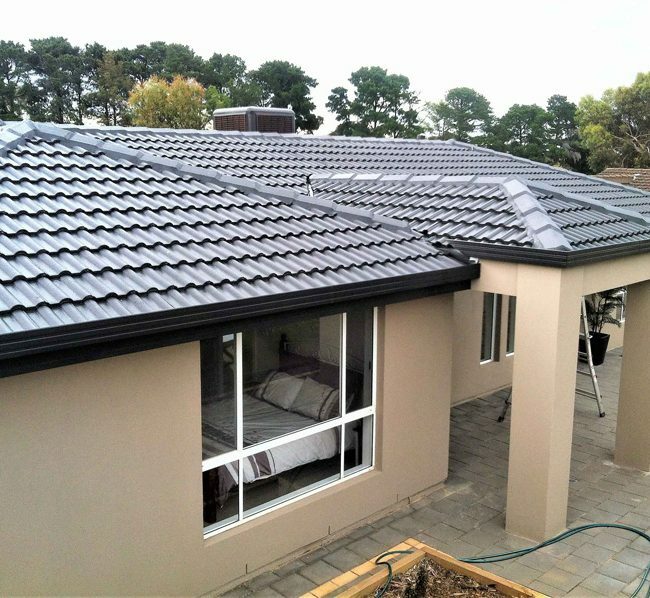 Rendering is a great investment which improves the look of your home as well as insulation properties resulting in added value. We employ all our trades people to ensure the work is done right the first time instead of relying on subcontractors to perform ad-hoc work. 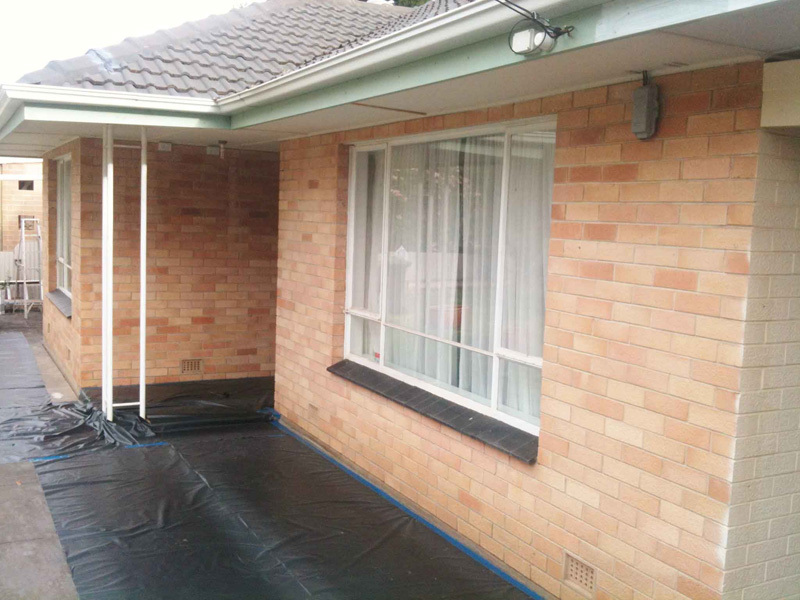 We provide a 10 year workmanship warranty on all render products.